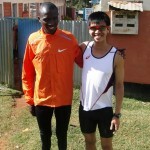 5 Minutes with Athletes Ashley Liew and Soh Rui Yong | JustRunLah! 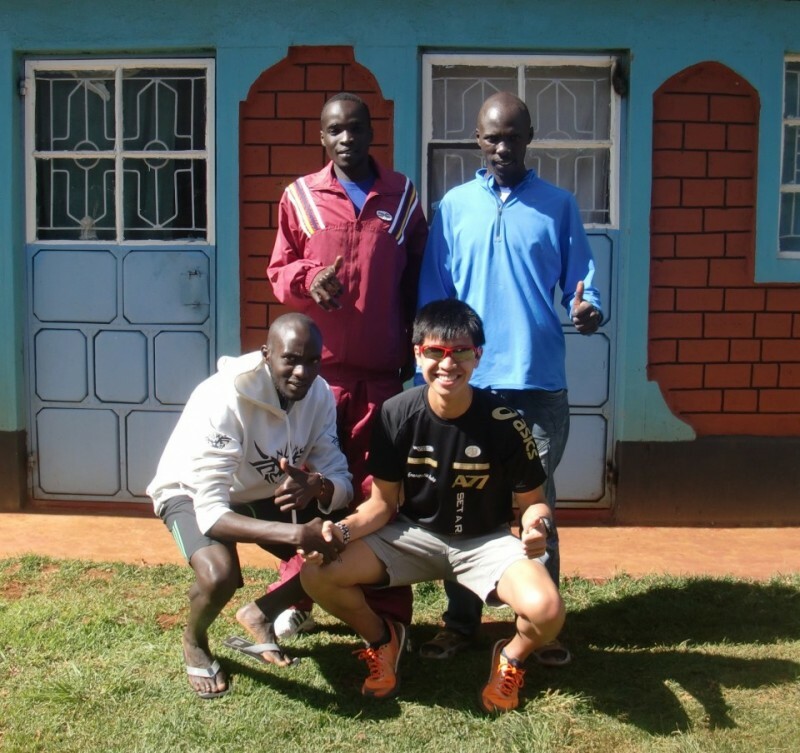 JRL: You’re currently back at the Kenya High Altitude Training Centre. How will this contribute towards your preparations for performing at the SEA Games? 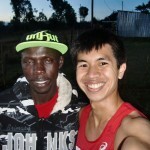 Ashley Liew: I have finally reached Iten after a 24 hour travel from South Carolina to Nairobi, a 1 hour domestic flight from Nairobi to Eldoret, and a 1.5 hour drive with chaotic downtown traffic from Eldoret to Iten. 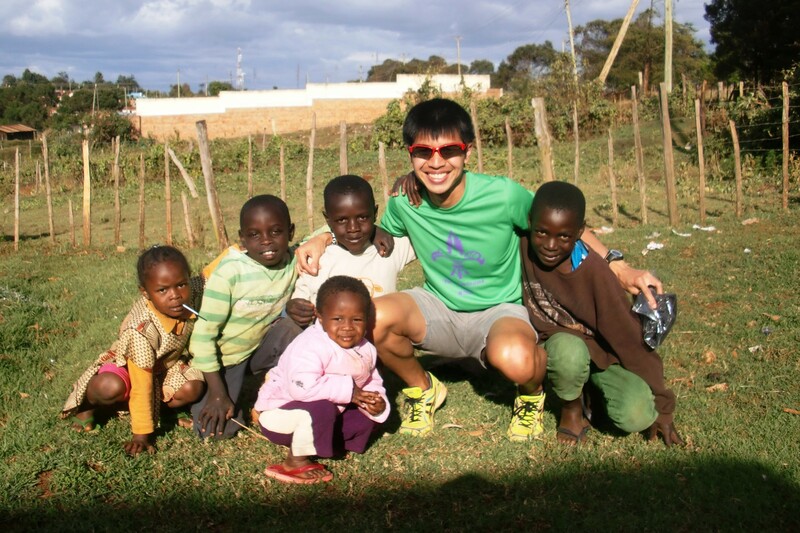 My time in Kenya will push my lungs on the hills (“The Hills are Alive” from The Sound of Music comes to mind), boost my physiology via the altitude, but most of all immerse me in the mindset of what it takes to be a successful runner. This “Home of Champions” is a place where I can focus on physical, mental, emotional, and spiritual conditioning. If my previous 20-day stint was significant enough to break all my personal bests from the 5K distance onwards, I am excited for what this 42-day stint might behold. 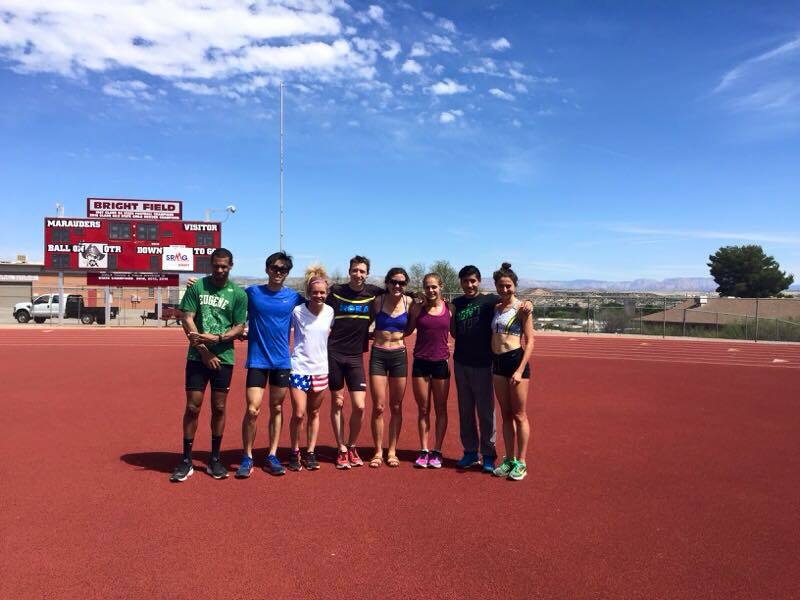 JRL: You’ve been training in Flagstaff, Arizona for the last few weeks now. How will this contribute towards your preparations for performing at the SEA Games? Soh Rui Yong: I’m actually back at sea level now! 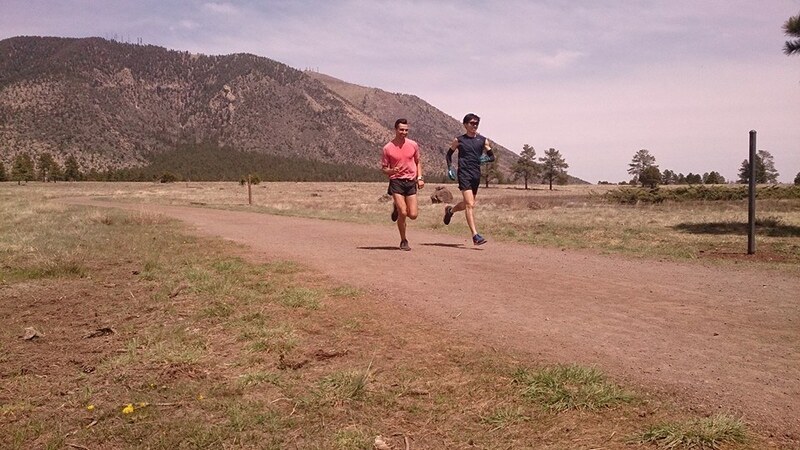 In Flagstaff, there was 35% less oxygen in the air, making workouts and hills especially tough. 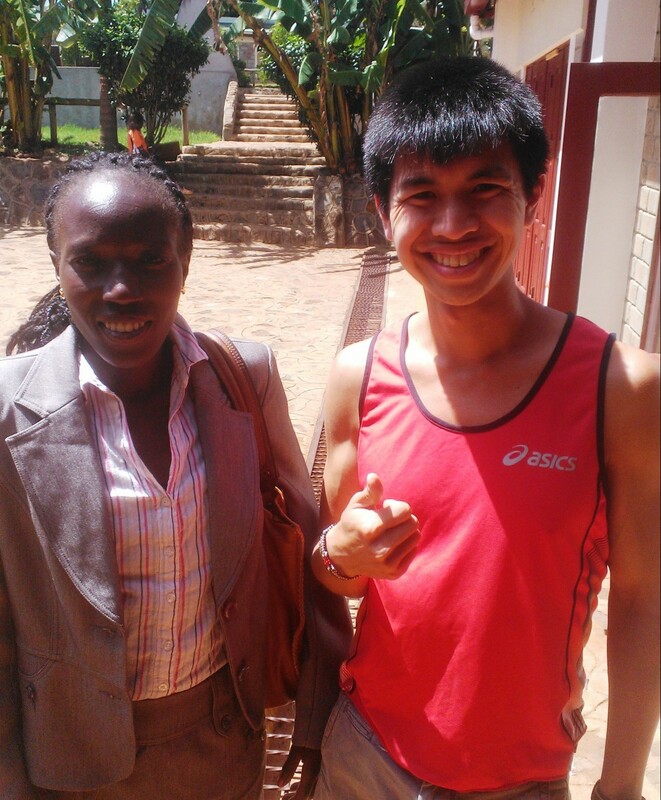 I really learned to hurt, and as a marathoner, being able to hurt is a very useful skill over the 42.195km distance. JRL: In preparing for the Games, what’s the toughest training you’ve done/are about to do? AL: I will not reinvent the wheel on that one. 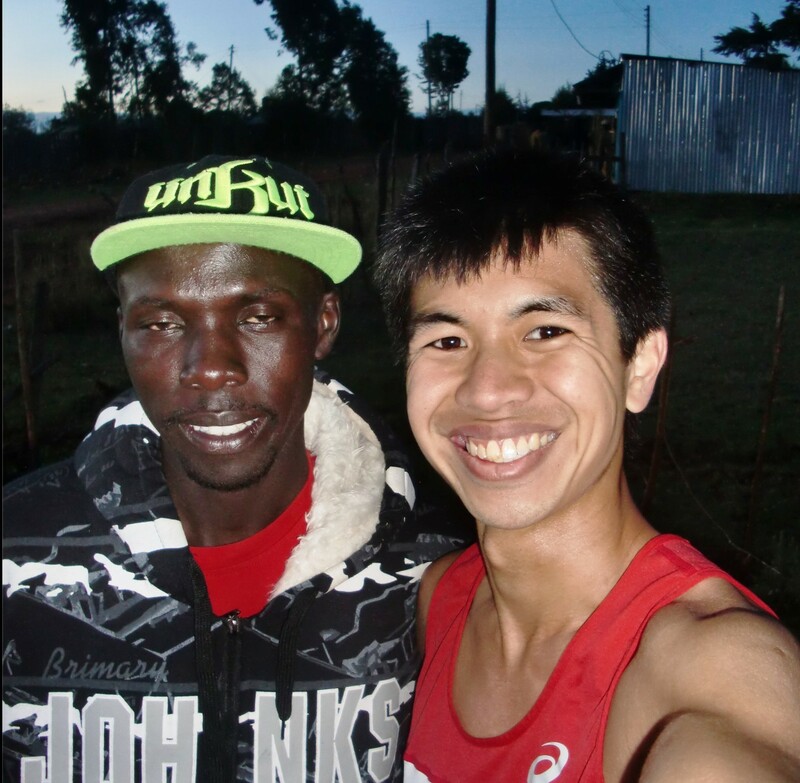 I plan to see what the Kenyan group plans to do for that particular workout and I will go from there, adapting it if necessary. My local friend Mike already publicly commented on Facebook that they are welcoming me for “hard training” so there is no turning back now! It will involve plenty of steady runs, which were key for me in my lead-up to the 2h32m12s PB at the New Orleans Rock ‘n’ Roll Marathon. SRY: I wouldn’t single out any particular session, but in general, churning out week after week of 160km is pretty tough! JRL: Soh Rui Yong – contender or ally? AL: He is an ally. I have a lot of respect for his capabilities and am excited by his potential. 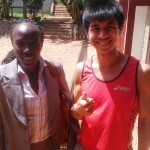 It will be a partnership of synergy on the day. If either one of us momentarily falls into a rough patch, we can spur each other on. JRL: Ashley Liew – contender or ally? SRY: Both! Ashley has been in the marathon for far longer than I have. I believe he came out of nowhere to finish as 2nd Singaporean at the 2009 Stanchart Marathon, so he has been in the marathon for at least 5 years now, whereas I only ran my first one last December. His experience and never-say-die attitude will make him a contender for sure. Being countrymen, I certainly hope we can be allies out there when the going gets tough. 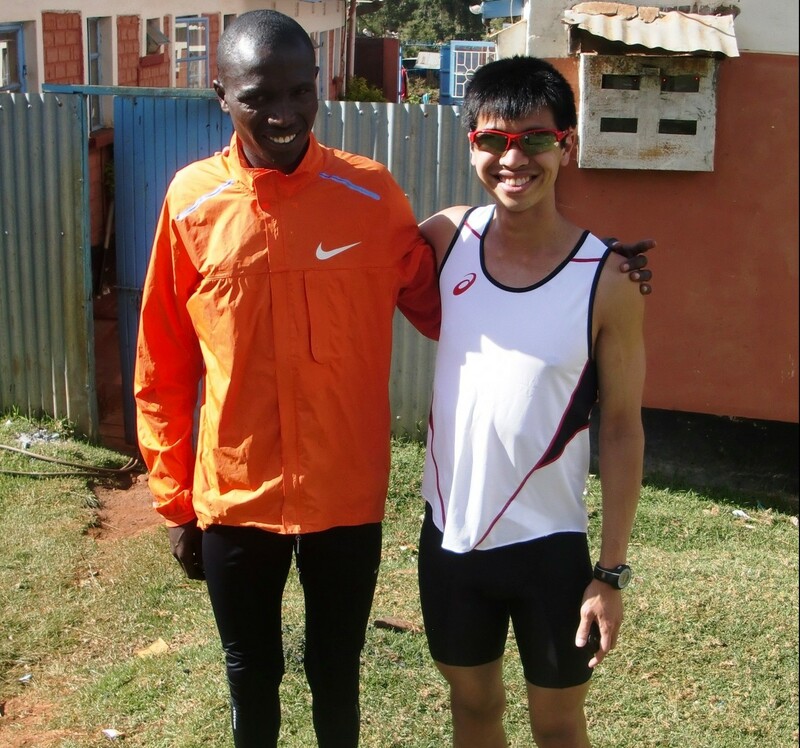 In a sense, marathoners are often allies for the first 32km of a race. You have to tackle the distance first before worrying about beating anyone else! JRL: What shoes will you wear for the Games? AL: ASICS Sortie Magic RP, my model of choice which worked brilliantly at New Orleans. This one is red and white, just like the Singapore flag. SRY: I am deciding between the Nike LunarSpider LT 4+ and the Zoom Streak 5. The Zoom Streak 5 is newer and lighter, but the LunarSpider LT4+ is what I train in and raced my first marathon in, which brought a good result. I will decide closer to the date. AL: My mother who would have loved supporting me for such a big race on home ground but would have been proud simply knowing I fought the good fight. SRY: My family, my friends, my coach, Singapore Athletics, my sponsors (Nike SG, Garmin SG, Opticalance), and anyone who has supported me in one way or another. 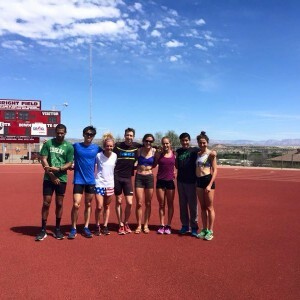 No man is an island, and the people around me have all played vital roles in making me the athlete I am today. 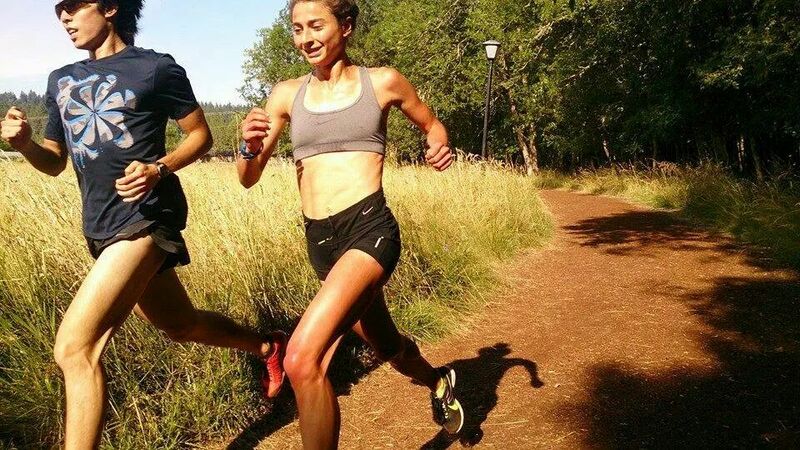 Rui Yong on the trails with best friend and training partner Alexi Pappas. JustRunLah! wishes you both all the best, Rui Yong and Ashley!